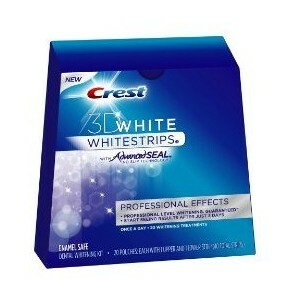 Your Smile Rocks: Crest 3D White Toothpaste & Professional Effects Whitestrips Giveaway! 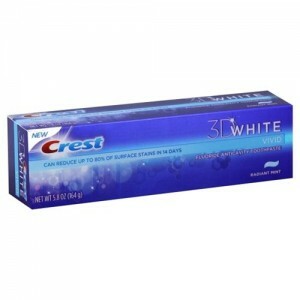 I tried Crest’s 3D White Toothpaste for the first time this week and LOVED it. I’ve used Crest’s 2 Hour Express Whitestrips in the past and found they were a bit too strong for my sensitive teeth, so after switching over to the Advanced Vivid strips (that take a bit longer over 7 days to whiten) I found they fit my needs perfectly! 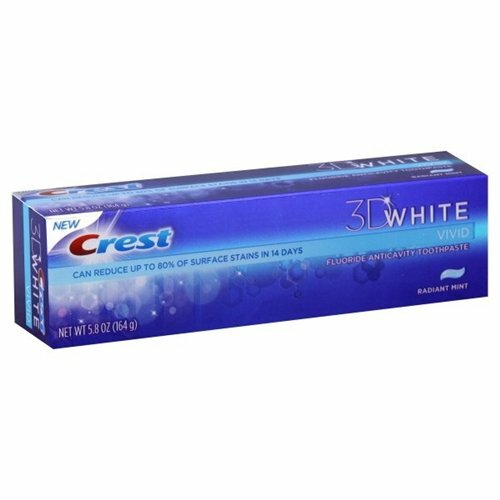 Crest 3D White, the #1 most awarded whitening brand, and Billboard want to see you at the Women in Music Event in New York City on December 2nd! For your chance to win VIP treatment at this star-studded, ultra-exclusive event, enter the “Smiles that Rock” contest before November 18th by showcasing your smile in a creatively designed Billboard magazine cover featuring YOU! A Story Worth 12,000 Votes? I’m a Finalist for a $10k Scholarship & I’m Losing Horribly. 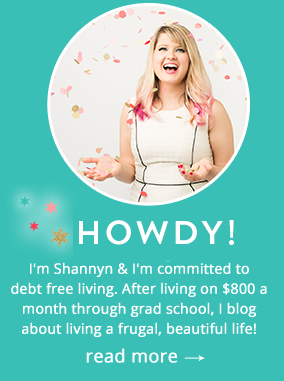 sweet site, rss following now and hope to see some similar posts soon.